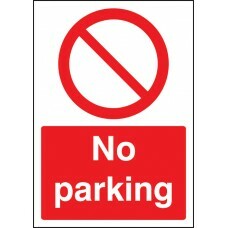 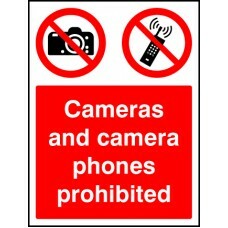 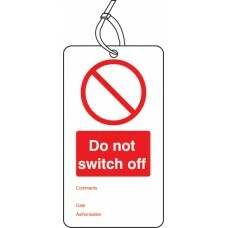 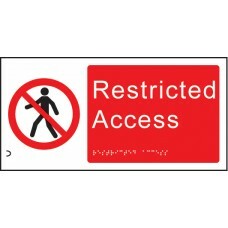 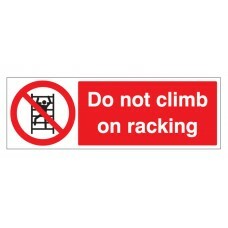 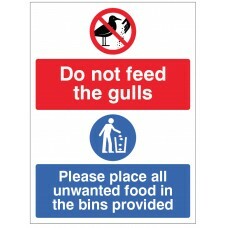 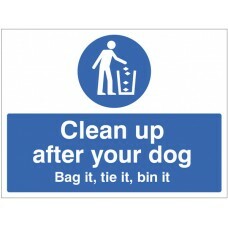 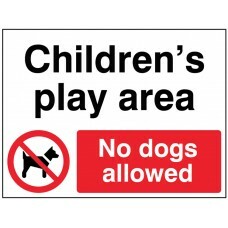 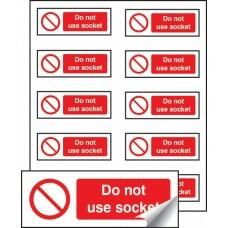 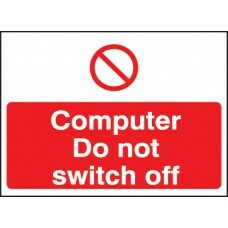 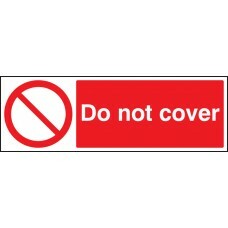 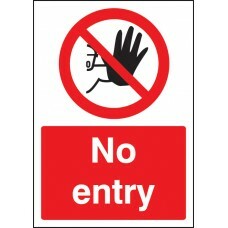 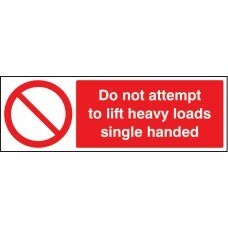 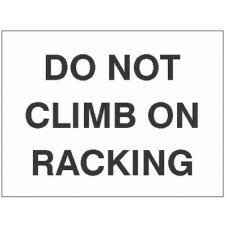 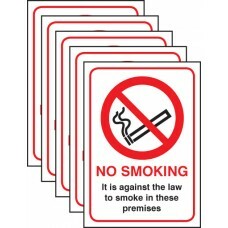 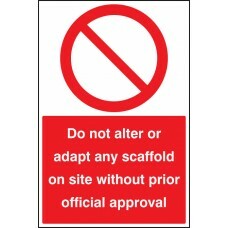 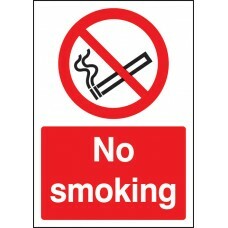 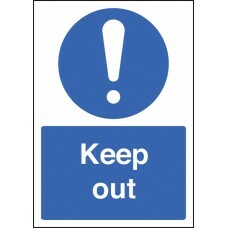 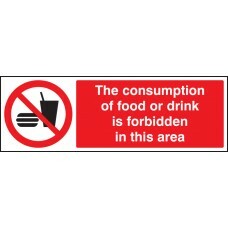 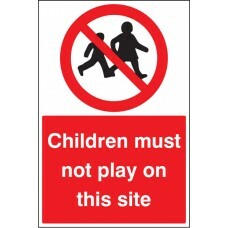 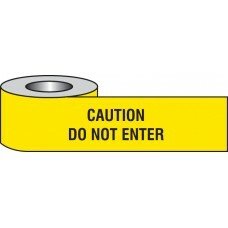 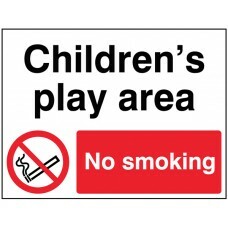 This double sided safety tag reminds staff that items should not be moved from certain locations. 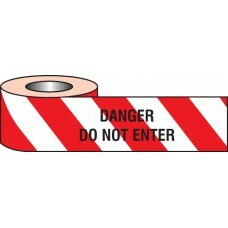 Pack of 10 Supplied with 150mm nylon cable ties Miscellaneous Products / MaterialsAny product outside.. 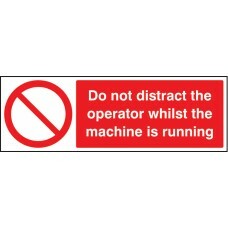 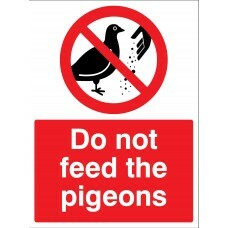 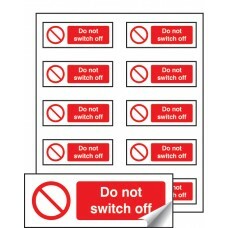 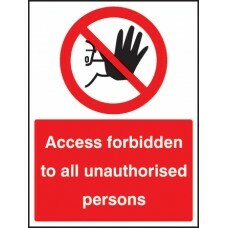 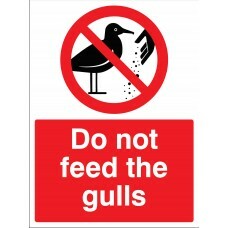 This double sided safety tag highlights and reminds staff and visitors not to touch a machine. 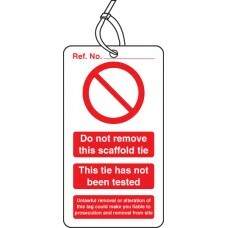 Pack of 10 Supplied with 150mm nylon cable ties Miscellaneous Products / MaterialsAny product outside of.. This double sided safety tag highlights when maintenance of a machine is in progress. 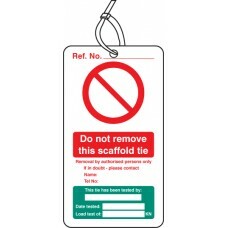 Pack of 10 Supplied with 150mm nylon cable ties Miscellaneous Products / MaterialsAny product outside of our stan..